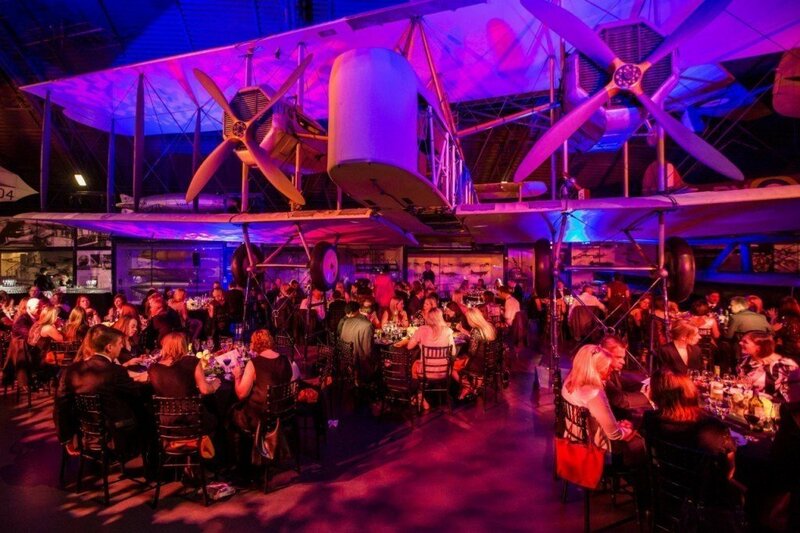 The Science Museum is a venue with a difference! This magical and mysterious venue offers an event setting like no other. 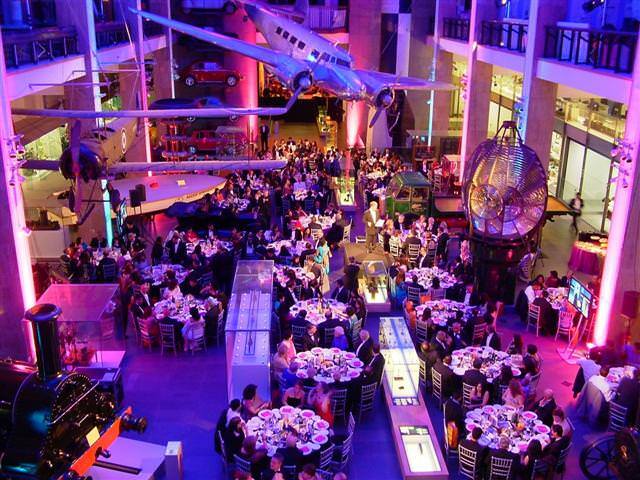 With its 416-seat IMAX cinema, book-lined Director’s Suite and vast 950 square meter blank canvas Level 2 Galleries, the Science Museum is a venue to accommodate any event. The Level 2 Galleries are a new addition to the venue, a 950 square meter space ready to customize for your event. With views over the Atrium and Energy Hall and with separate access from the South Entrance of the museum, the Galleries are ideal for an event that wants to get noticed. Fashion shows, product launches, music concerts, conferences, exhibitions or dinners can all take over this space to host up to 500 guests. In contrast, the Director’s Suite at the Science Museum is a more intimate ready-made space. By day the suite is ideal for workshops, product launches, business meetings or teambuilding events and by night may be transformed into an ideal setting for intimate dinners or receptions. The suite has a separate entrance from the museum and is attached to an anteroom that can be used as breakout areas for guests. For the wow factor, the IMAX cinema has a screen taller than 4 double-decker buses. 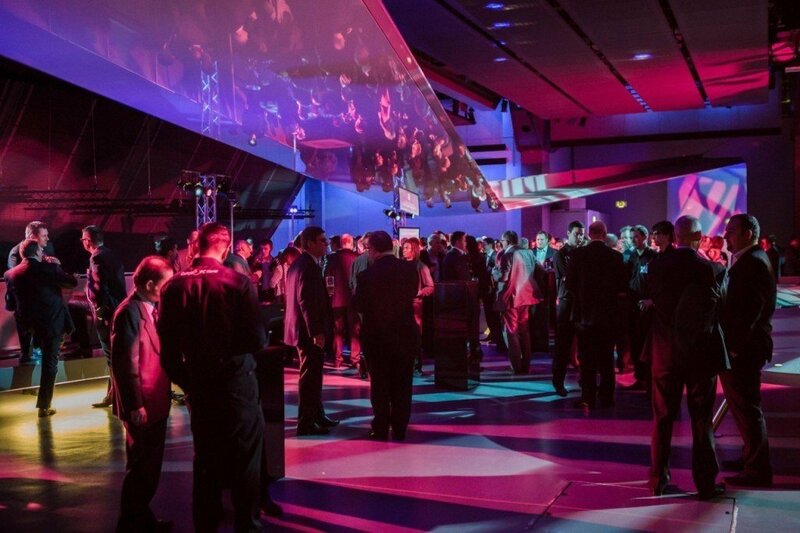 For businesses or charities that want to get noticed, the IMAX cinema offers an immersive venue that will keep your guests captivated on your presentation or performance. Or, why not treat your staff or friends to a private screening of a 3D film? 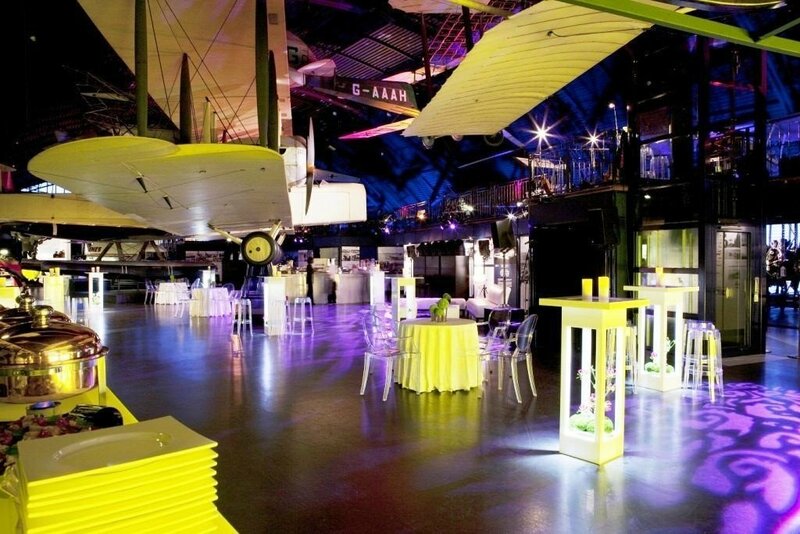 Lastly, the Science Museum’s Dana Centre is a contemporary and inspiring building for corporate events. The Centre has a Studio and Study available to hire, both offering full audiovisual equipment. The spaces are ideal for conferences, team-building activities, workshops, training days and board meetings. The Studio can host up to 110 guests whilst the Study can host up to 50 guests. The Science Museum’s collection dates back to the 1851 Great Exhibition in Hyde Park. The collection was divided amongst different science collections such as the Museum of Patents, founded 1858, and the Patent Office Museum of 1863. The collections were part of the South Kensington Museum but in 1885 these science collections separated. The Art Collections of the South Kensington Museum also separated and became the Victoria and Albert Museum. In 1909, the Science Museum was officially established and gradually opened to the public between 1919 and 1928.